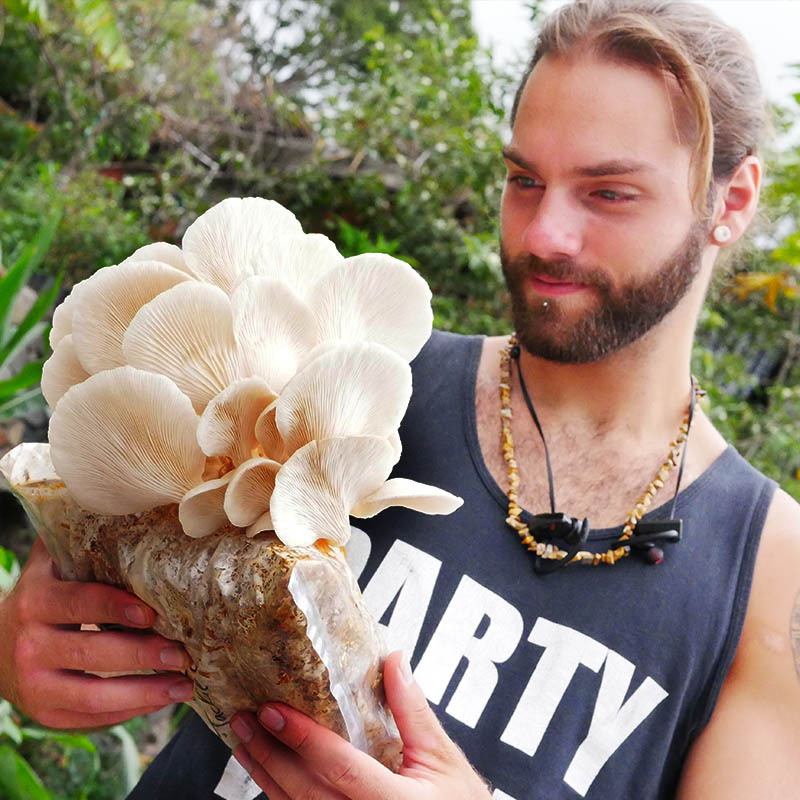 Join Our Weeklong Mushroom Cultivation Courses With Medicine Making And Permaculture! Master the whole process of mushroom growing. From the spore to picking your fresh mushrooms. You will learn and apply many proven indoor and outdoor techniques. Learn to grow gourmet and medicinal mushrooms for food, for health or for profit. We are located in Guatemala at the heartland of the ancient Maya. 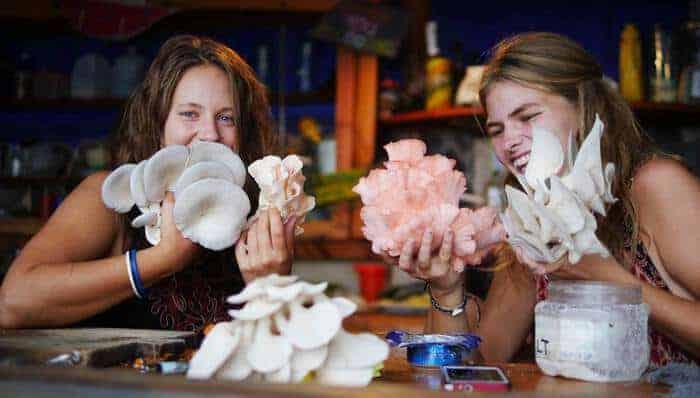 You will learn to grow mushrooms while experiencing the indigenous culture here at Lake Atitlan. This is a uniquely inspiring learning environment. Collaboration is the foundation of our learning environment. The more meaningful connections there are in a network the stronger it is. By spending 6 days together with everyone, away from distractions, you weave yourself into a global network and form bonds that last. "Great solid curriculum. Would I recommend it to someone else? Absolutely!" 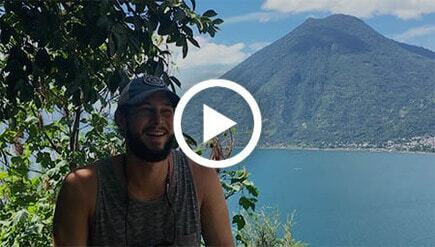 "The last week has been incredible. I want to be successful and I want to look after the planet too." Full cycle cultivation training: We start with collecting spores and end with harvesting mushrooms for dinner. See how mushrooms can be a real solution to regenerate this earth and be amazed by the possibility to create a better world. Build your own low budget mushroom laboratory to get started immediately when you get home. Make powerful tinctures and extractions from medicinal mushrooms. 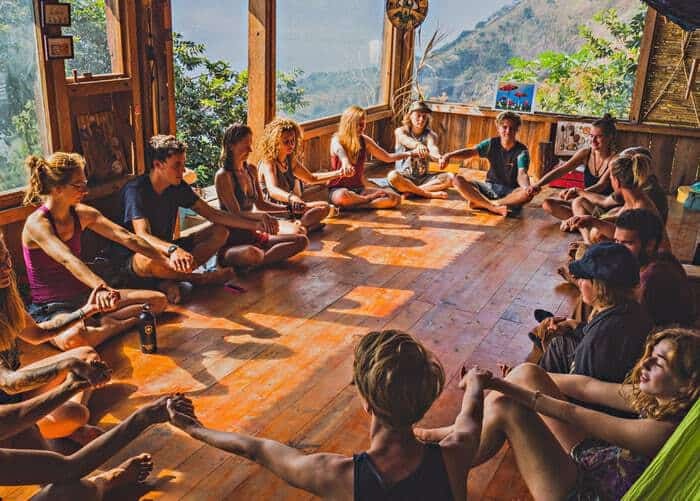 Live in an intentional community where people from all over the world create a space for peace and cooperation. Learn detailed hands on techniques to work in a laboratory which guarantee your success and keep contamination out. Master the whole process of indoor cultivation and turn agricultural waste into food and medicine. Get your hands dirty in the wonderful world of outdoor cultivation and grow food from wood waste. Cook up a variety of recipes and learn to handle the different substrates of fungi cultivation. Integrate fungi into your gardens and permaculture designs to see your plants thrive. We believe Fungi and Mushrooms play a fundamental role in healing ourselves, the global community and our planet Earth as a whole. That’s why we created Fungi Academy, an alliance between humans and fungi, that inspires us to live in balance with each other and our environment. 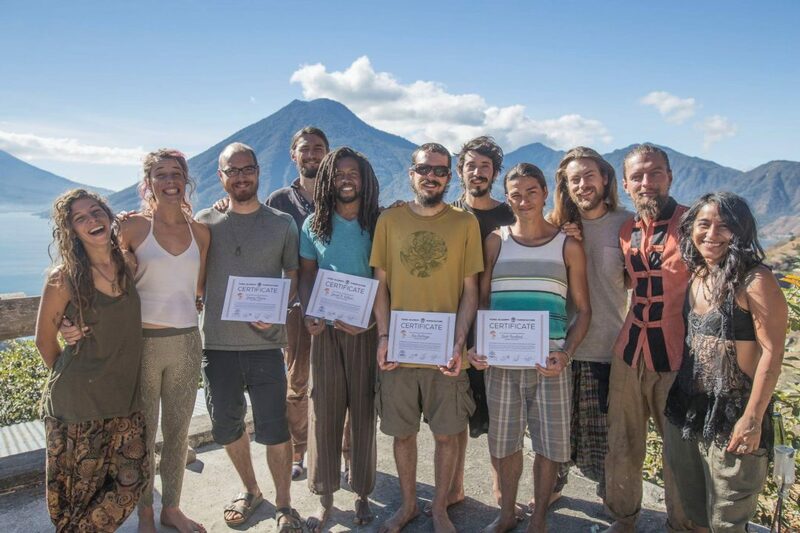 Fungi Academy is a mushroom training center and an educational co-living space at Lake Atitlan, Guatemala. Fungiculture is a rising trend in the world. Mushrooms play a huge role in the future, sustainable gardening, bioremediation and permaculture.